Hair Band making machine is a good Small Business Idea. 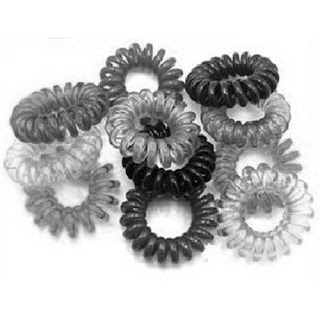 The demand of Hair Bands is found all throughout the year. You can start a home based small business with this Hair Band Making Machine. You can make it at home and supply orders in local market. At first you have to buy colourful nylon thread from market. You can buy it from the market of Barobazar in Kolkata. Then put the nylon thread on the indicated place of the bobbin of the machine. Then start the machine and the band will be made automatically. Now you have to cut the band in indicated size as you want. Then join the band and your Hair Band is ready. The machine can make upto 10 kg nylon thread band per hour. The price of the Hair Band Making Machine including motor is approximately Rs.60,000. You can find many companies manufacturing a wide range of Hair Band Making Machine. Their machine matches high technology electronic control.